Baileys & Giordano exhibition stand at the heart of fashion, Moda Birmingham. Co Adriaanse, famous dutch football coach, wearing a Giordano shirt and jacket on yesterday's broadcast of NOS Studio Voetbal. Our shop in Fuengirola, Miramar shoping center is re-opend again after a little renovation break. 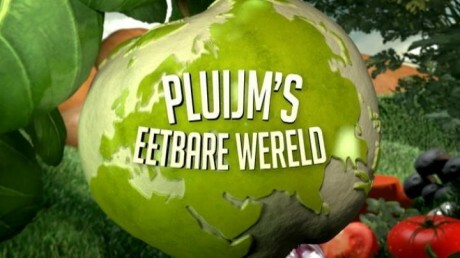 Baileys & Giordano dresses TV-chef René Pluijm in the second season of "Pluijms eetbare wereld". 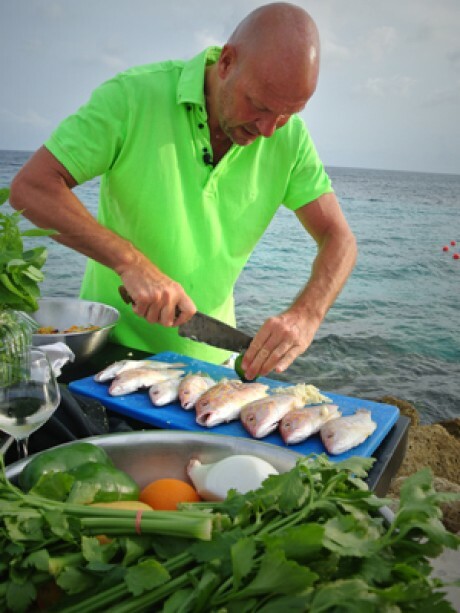 First episode can be seen Friday, April 18th at 16:30 RTL4! NEW in Giordano collection since Autumn/Winter 2013 season: BOXER SHORTS! In different colours, stripes and checks. Get your pair now! From now on you can also view our collection photos on Pinterest!